It’s been a long, long time since I bought a bottle of bbq sauce at the store because the one I make at home is way better. I’m not saying this to try to sell you this recipe, I’m saying it because it’s true. 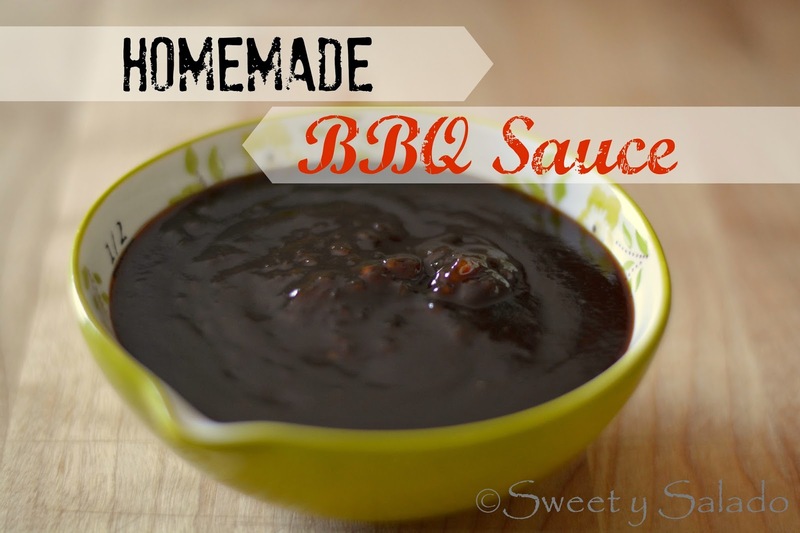 This is one of those recipes that has all the basic ingredients you need to make a good bbq sauce but that I have changed over time to give it the flavor I want. Of course, you can omit or even add anything you want but trust me, it’s fantastic the way it is. As you may already know, bbq sauce is not very Colombian. 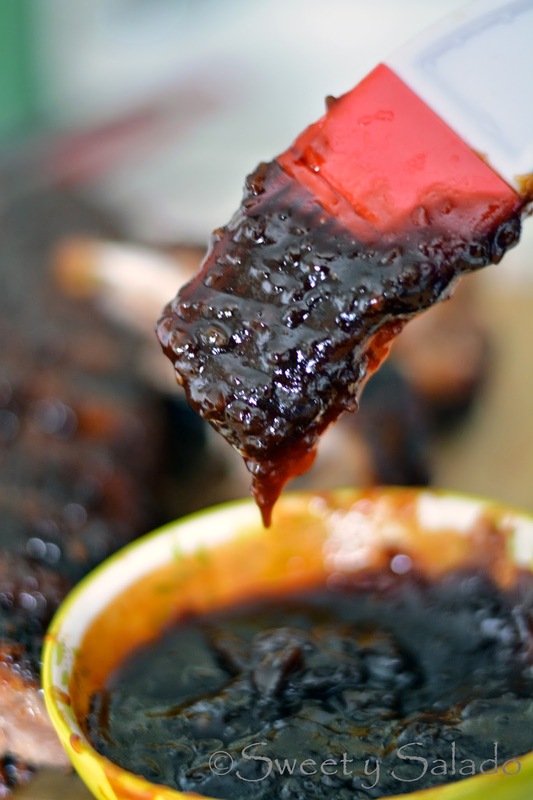 I never grew up eating it nor making it over there, but I did grow up with this sauce here in the US and we go nuts for anything bbq during the summer which is when we grill the most. I always make a big batch of this stuff and store it in the fridge for a couple of months, if it even makes it that long. So, I say, give this a try and believe me, you’ll never go back to buying bbq sauce at the store ever again. 1. Add all the ingredients to a medium pot and whisk well. Bring to a boil on high heat and then reduce heat to low. Simmer for about 30 minutes or until it thickens. Serve immediately or refrigerate in an air tight container for up to 2 months.